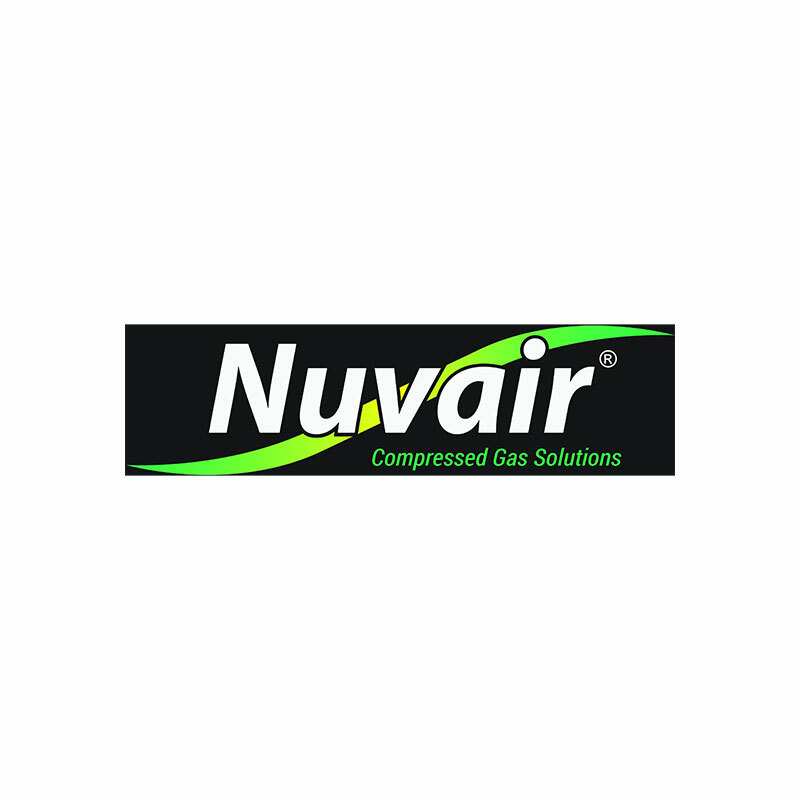 Nuvair fill panels and fill blocks are used internationally by small paintball shops and large paintball fields and parks. Our online store features standard panels and blocks available for immediate purchase. If you don't find a fill panel or fill block that meets your exact requirements, please contact us with your custom-build specifications. Every panel and block we sell is manufactured at our California production facility.